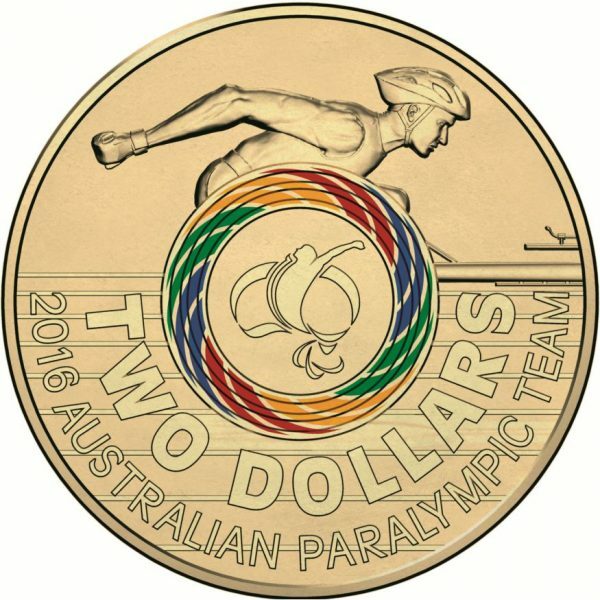 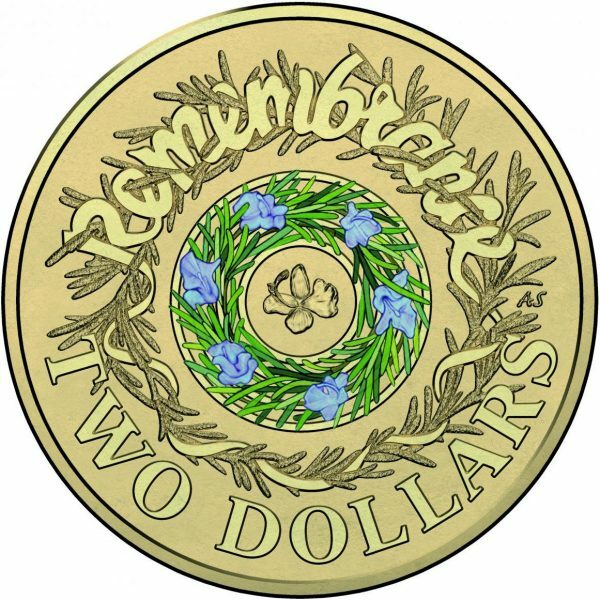 and most recently Purple and Green Rosemary Remembrance $2 coins in late 2017. 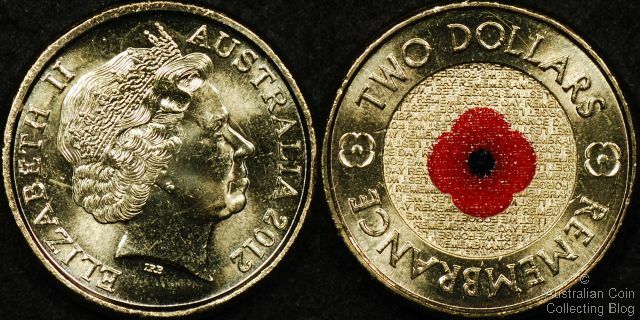 These coloured commemorative coins all use the patented technology of creating a plurality of micropores and macropores on the metals surface for better adherance of the paint. 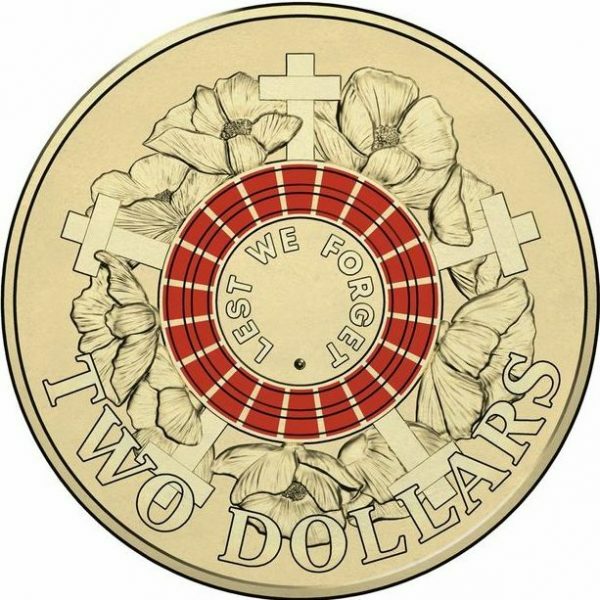 This is different to the more commonly used pad-printing of a design on the coin surface which will more easily wear away. 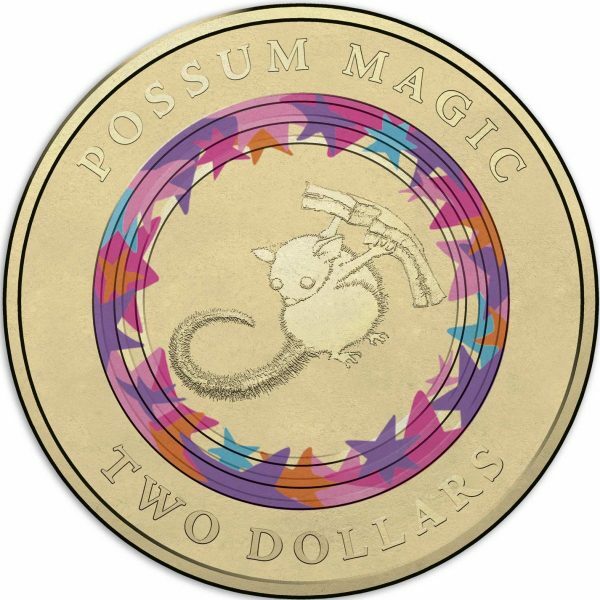 The patented process offers superior durability suitable for circulating coins. 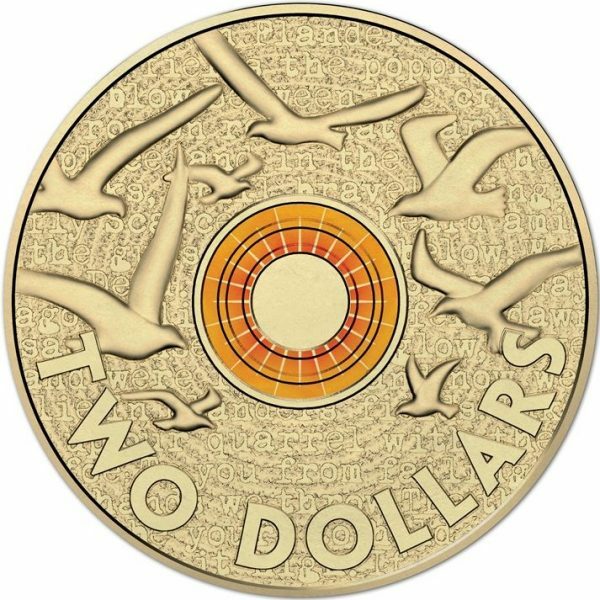 The Royal Canadian Mint first used this process on the 2004 Canadian 25 cent coin sent into circulation and one would have assumed the Royal Australian Mint got all the correct permissions for also using the technology. 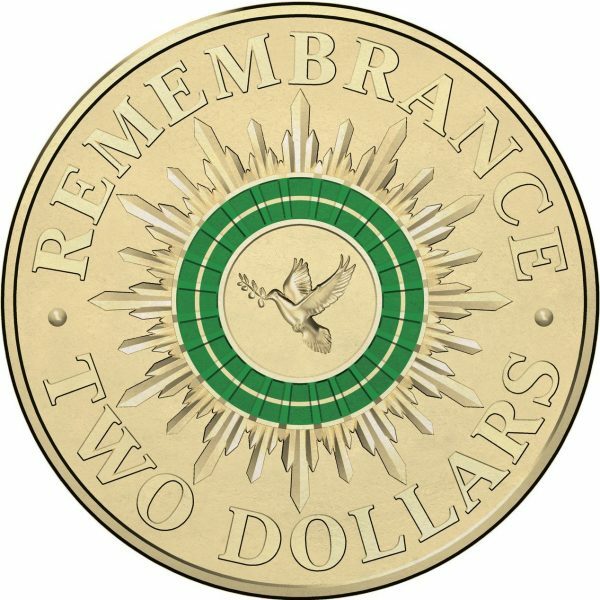 The lawsuit claims differently that the RCM contacted the RAM in writing in December 2015 and also December 2016 to desist from its infringing conduct. 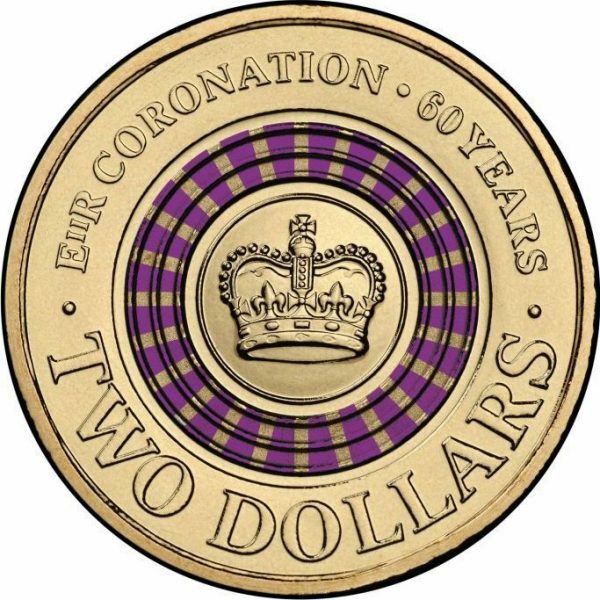 The Australian Mint is yet to respond about this latest Royal ruckus.